Packaged foods labelled with buzzwords such as “antioxidant,” “gluten-free,” and “whole grain” lead consumers to believe those products to be healthier than they actually are, according to a new study, “Truth, Lies, and Packaging: How Food Marketing Creates a False Sense of Health,” led by Temple Northup, assistant professor at the Jack J. Valenti School of Communication at University of Houston (UH). 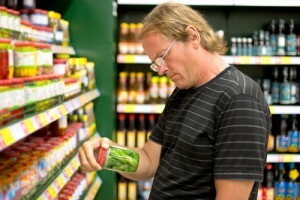 The words targeted in the study convey a “false sense of health,” which, together with a difficulty among consumers in understanding the information presented in nutrition facts panels on packaged food, are bound to be contributing to the obesity epidemic in the United States, says Northup. 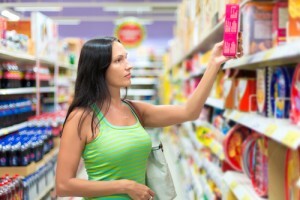 By studying the extent to which consumers identify marketing terms on food packaging with good health, the researchers came to the conclusion that consumers have a tendency to assume that food products labelled with health related words are healthier than those without such euphemisms. 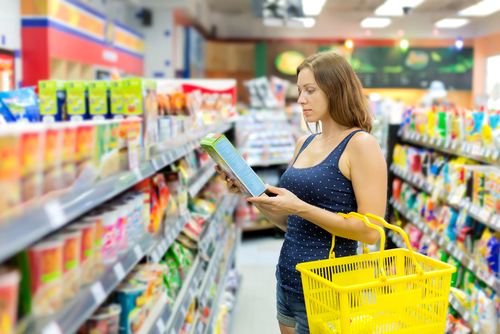 It has also shown that U.S. Food and Drug Administration-required nutrition facts panels on food packaging fail to actually counteract the marketing effect of those buzzwords. The study analyzed the following trigger-worded-labelled products: Annie’s Bunny Fruit Snacks (Organic), Apple Sauce (Organic), Chef Boyardee Beefaroni (Whole Grain), Chef Boyardee Lasagna (Whole Grain), Chocolate Cheerios (Heart Healthy), Cherry 7-Up (Antioxidant), Smuckers Peanut Butter (All Natural), and Tostitos (All Natural). “Saying Cherry 7-Up contains antioxidants is misleading. Food marketers are exploiting consumer desires to be healthy by marketing products as nutritious when, in fact, they’re not,” said Northup. The study also evaluates a psychological effect called “priming” in order to explain the reason why certain words induce consumers into assigning a health benefit to a food product with unhealthy ingredients. The researcher used priming theory in order to evaluate how consumers are influenced by food marketers. He conducted an online survey that showed random images of food products. Some of these images included actual marketing words, like “organic,” or a Photoshop-altered image, in which all trace of those words had been removed, thus creating two different images of the same product. The survey was then taken by 318 participants, who rated how “healthy” the product was. Northup discovered that the items were rated as healthier when participants saw the food label including one of those trigger words. Having completed the product evaluations, participants reviewed the nutrition facts panels on a variety of products. Presented in pairs, these labels would enable participants to choose the healthier food or drink option. It is Northup’s hope that this study will contribute to increase the dialogue on food marketing, to guide the development of specific media literacy and also to help people understand how effective food marketing is to consumers.